This blog is the travelogues with pictures taken in Côte d'Azur and Provence, by a Japanese residing in south of France. I hope the photos of this blog advise you to fix your travel plan. 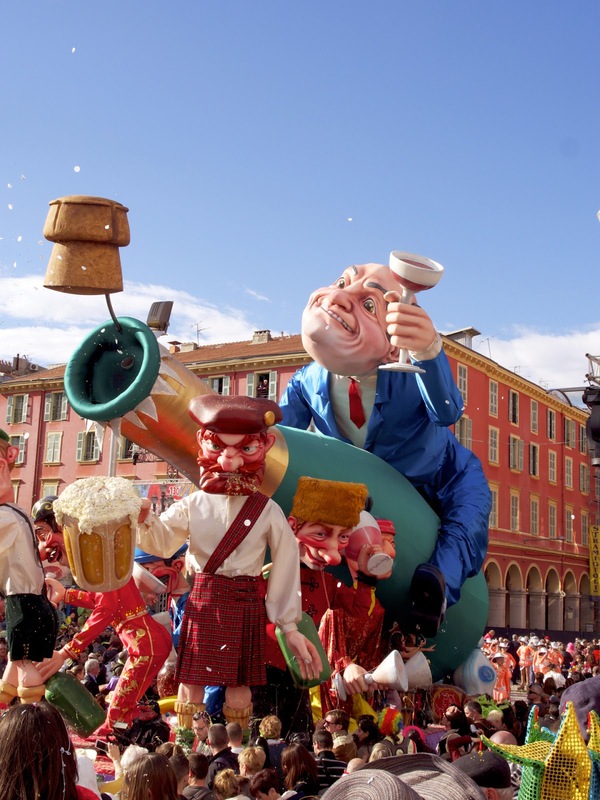 Côte d'Azur: Nice, Carnival de Nice is about to open!! 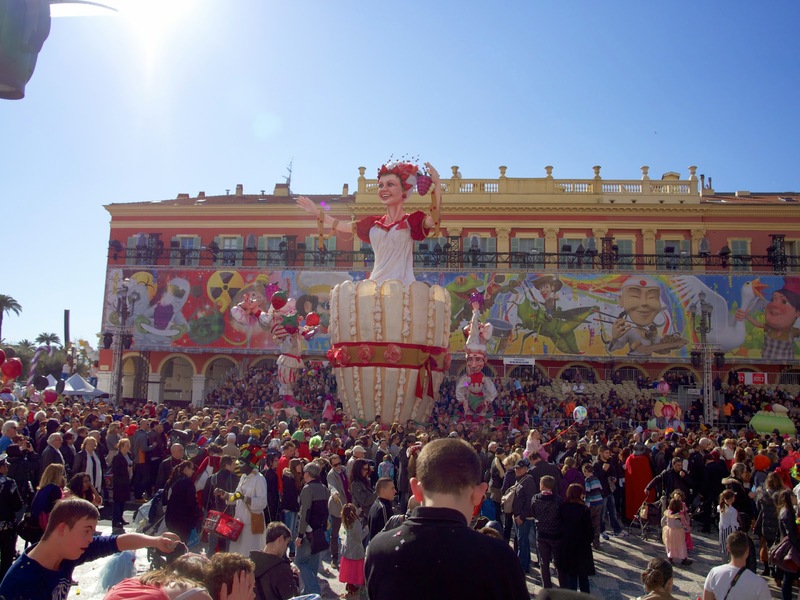 From the middle of February, "Carnival de Nice" will be held. In this festival, a lot of participants come from across the globe. I participated it last year, it's really very enjoyable because we can see many large floats and dance together. The floats are different every year. These photos were taken in 2014. 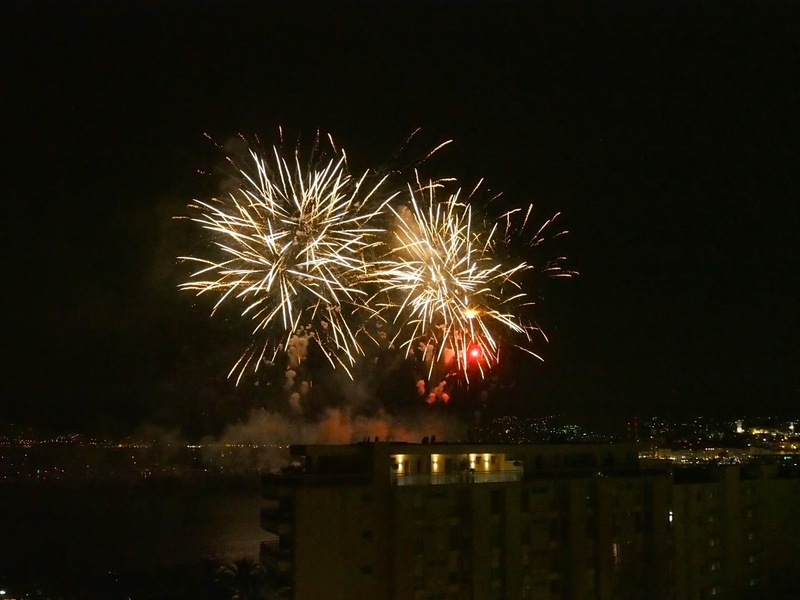 In summer (July and August), many fireworks are take place around Nice. Especially in Cannes, fireworks are organized every week. You can see beautiful fireworks on the sea. 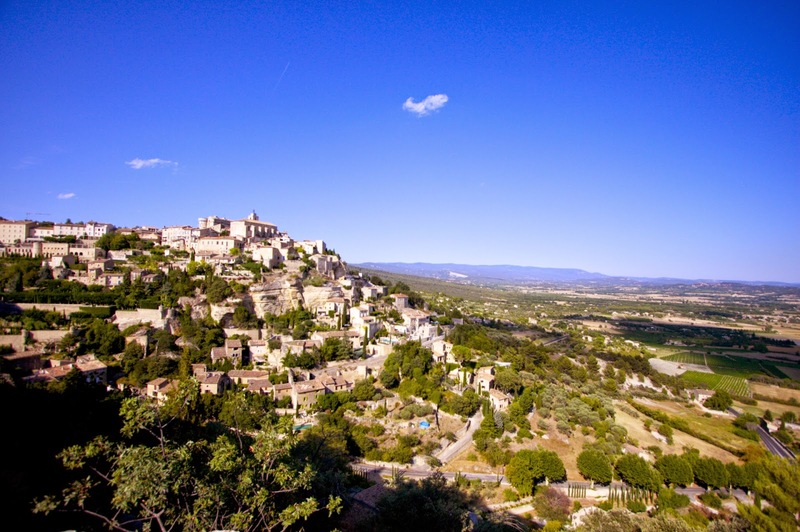 The Gordes is a commune in Provence region, and is located near Avignon. Buildings in the Gordes are standing on the hill. The area near the Gordes has evidences of their occupation especially the Roman road passing through Apt and Carpentras and crossing the Valley. In the World War II, a lot of building were destroyed once, however, the village is reconstructed now. After reconstruction, the Gordes attracts artists like Marc Chagall or Jean Deyrolle. Before entering the Gordes, you can see the beautiful paysage such as above. This composition is very famous. "Marché" is taken place in all of the France, and other countries in Europe as well. Each marché sells the products specific to its region. 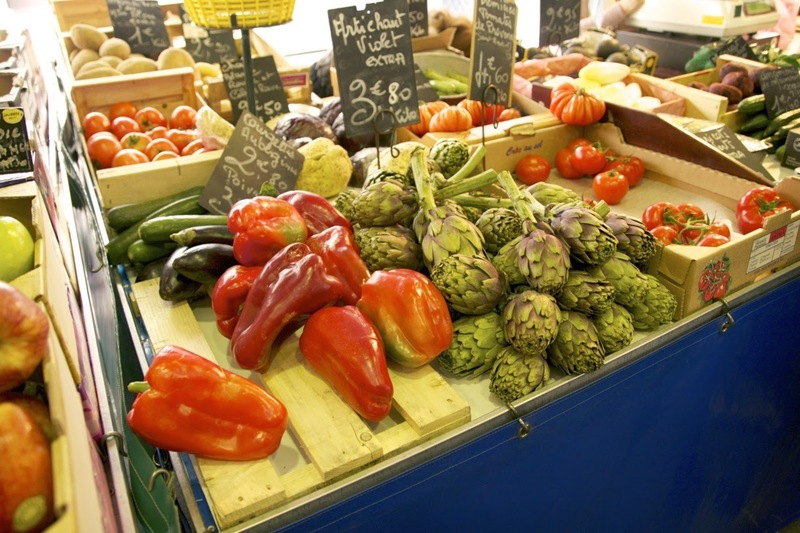 This entry introduce you the "marché provençal in Antibes". The Antibes locates between Nice and Cannes. This town has beautiful beaches, ports, museums and so on. In addition to those, the marché is very famous. You can buy the provençal products in the marché. I will show you how to take the SNCF (national train of France) or TGV. First, you have to buy a ticket. You can buy it at a wicket or vending machine. The following photos are taken in "Carnival de Nice (Nice carnical)". 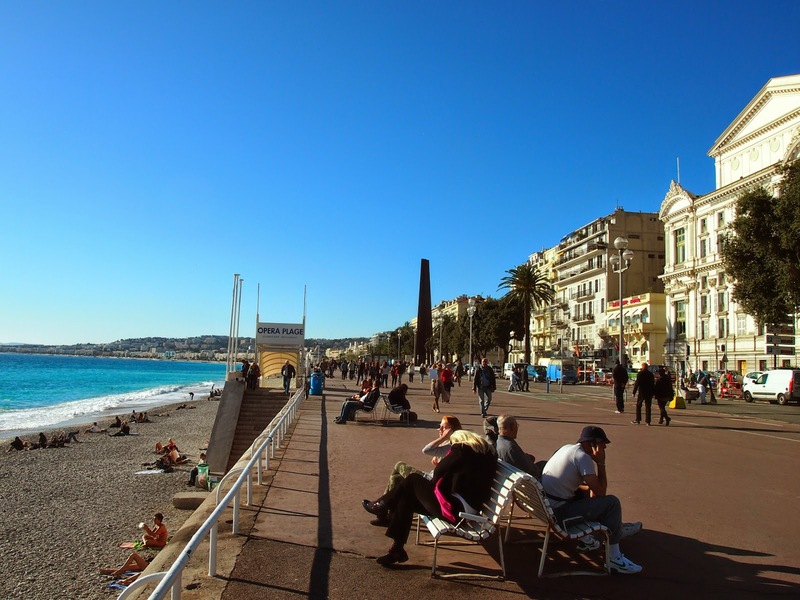 Nice carnival is held annually in February, at promenade des Anglais. and the events are taken place 3 or 4 times in a week. Promenade des Anglais was constructed by rich English man. Before construction, the coast at Nice was just deserted band of beach. for example, for enjoying the panorama along the coast. In the weekend, there are a lot of bicyclists, baby-strollers and so on in the promenade des Anglais. And some people practice or enjoy the skate boards and in-line skates. 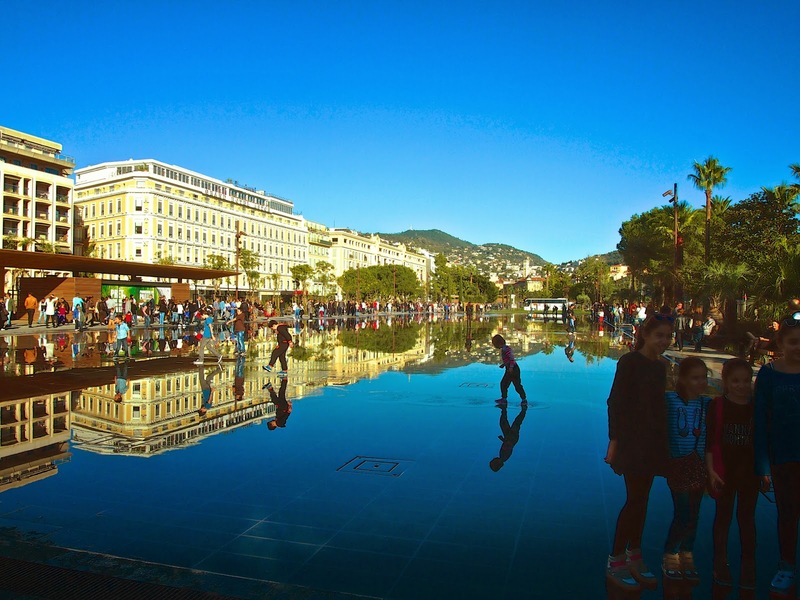 The place Masséna is the main square of Nice. The location of this square is between the modern town and the old town. So we can access any sightseeing spots easily. From Nice station, the tramway is laid to here. because it's easy to understand any locations if you recognize here as a landmark. The photo of place Masséna. You can see it's a beautiful place. Water is filled on the surface, so it's like a mirror. 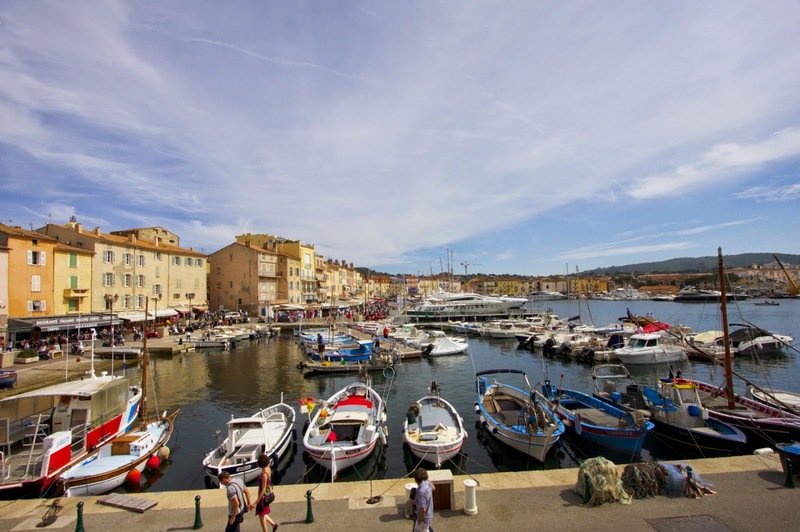 Saint-Tropez is one of the Procençal town, and famous for its beautiful port. and the first town on the French Riviera to be liberated in World War II. because this city has many beautiful sites (seaside, port, streetscape, etc). Many artists and celebrities love this town. In the port of Saint-Tropez, a lot of boats and ship stay. And there are many restaurants along the port. 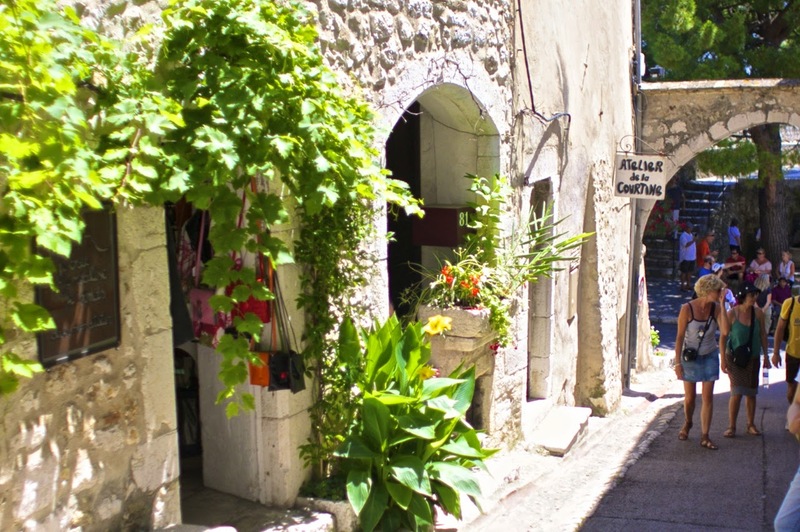 Saint-Paul-de-Vence(Saint-Paul) is one of the typical, oldest medieval town on the French Riviera. You can feel an medieval atmosphere if you walk in this town. A lot of artists loves Saint-Paul. Marc Chagall, Bernard-Henri Levy and so on. Old buildings and architectures remain in good condition. In addition to that, the nature and climate of southern France decorate them. There are many buildings surrounded by greenery. The building in this photo is leather bag shop.